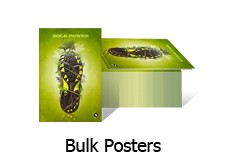 Any size from 5 x 7" to 11 x 17"
Digital Room offers half fold and tri-fold postcards printed on 10 pt. Cardstock Gloss or 10 pt. Cardstock Matte with Gloss or Matte Aqueous (AQ) coating. Your prints will be folded into 2 or 3 panels, depending on the type of folded cards you want. Half Fold Postcard (Bi-fold Postcards) – Standard sizes include 8.5 x 6 (half fold to 4.25 x 6), 10 x 7 (half fold to 5 x 7), 11 x 8.5 (half fold to 5.5 x 8.5), 12 x 9 (half fold to 6 x 9), 12 x 11 (half fold to 6 x 11). Custom sizes range from 7 x 5 to 17 x 11. 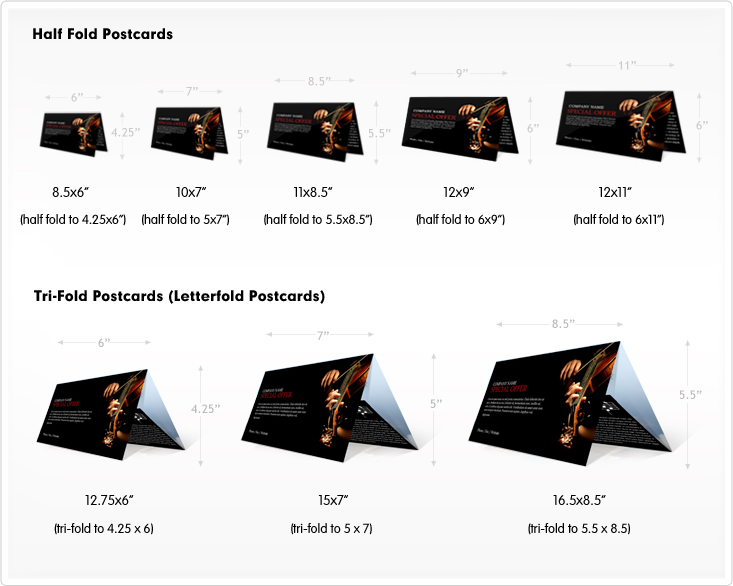 Tri-Fold Postcard Printing (Letterfold Postcards) - Preset sizes include 12.75 x 6 (tri-fold to 4.25 x 6), 15 x 7 (tri-fold to 5 x 7), and 16.5 x 8.5 (tri-fold to 5.5 x 8.5). Custom sizes starts from 7 x 5 to 17 x 11. At Digital Room, you can upload a finished design file directly on our website. Design files should be in these specific formats: JPG, PNG, PDF, TIFF, EPS, InDesign, Quark, and Publisher. A free online proof from our expert prepress team will be provided for your approval, ensuring the quality folding postcards that you come to expect at Digital Room. 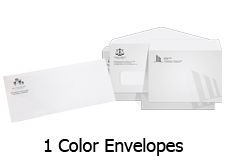 When mailing folded paper postcards, they should be tabbed or enclosed in envelopes. 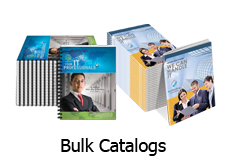 Choose from either single or double tabbing before mailing. We mail tabbed postcards up to 6 x 11 folded sizes with affordable USPS (United States Postal Service) postage rates including First Class Letter Rate and Standard Bulk Rate. 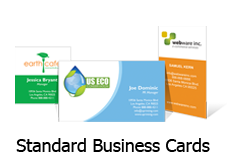 Complete your entire digital postcard printing and mailing services all under one roof. With folded postcards, you can utilize the extra space and panels to organize your information in a more concise manner. 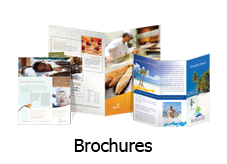 Use folded postcards as brochures, menu prints, or answer/survey sheets. To learn more about our folded postcards printing, call us at 866-266-5047. You can also contact our customer service representatives via Live Chat.